In the heart of a bustling city, I enter a modern and bright studio space in search of some much-needed downtime. 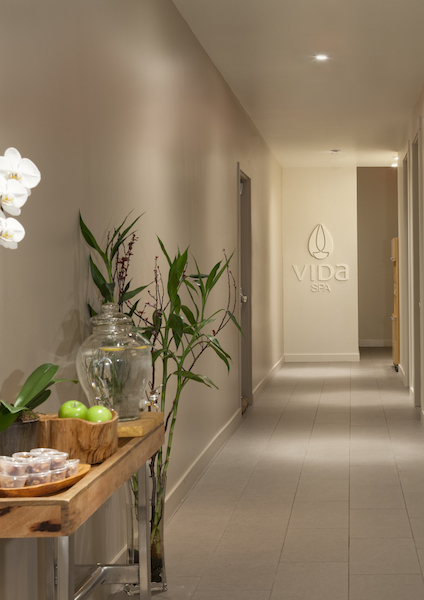 Tucked inside YYoga’s Downtown Flow studio in Vancouver, I find my way to the Vida Spa reception where I am warmly welcomed, and invited to relax in the YYoga infrared sauna before my treatment (though the spa is inside the yoga studio, they are run independently). 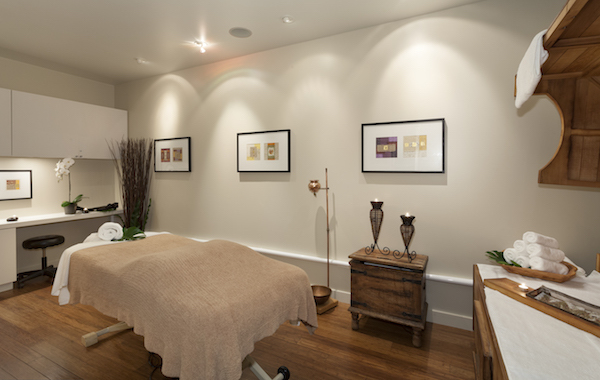 With four locations in British Columbia—three in Vancouver, one in Whistler—Vida Spas specialize in Ayurvedic treatments, a system based on ancient Indian medicine which works from the inside out to create balance between mind and body. The philosophy behind it is that everyone is typically dominant in one of three Doshas: Vata for the active mind and body, Pitta for the organized mind and body, or Kapha, the methodical mind and body. The goal of the Vida experience then, is to harmonize your particular Doshas, so you feel revitalized, your energy is restored, and your body, mind, and spirit are all brought into perfect harmony. Post-sauna, I wait in the spa’s private lounge area and fill out a short questionnaire to determine my specific Dosha, which turns out to be fiery Pitta. I had recently spent a good deal of time outdoors hiking, and my skin was definitely in need of some post-sun hydration and soothing. My therapist was kind, gentle, and extremely talented, and the aromas throughout were soothing. The facial included a deep cleanse, exfoliation, extractions, massage and a therapeutic mask. I was treated to neck, shoulder, hand, foot, and scalp massages while the mask was activating, and my skin was wiped free of product with heated towels, which I can only describe as glorious. Finally, my face was treated with a steamer that aids the cleansing process and delivers an anti-aging dose of oxygen to the skin. The treatment left me feeling entirely blissed out, and with ultra-hydrated soft and smooth skin. Afterwards, the therapist invited me to relax back in the lounge area, and rehydrate with water and tea. My skin glowed for days on end. 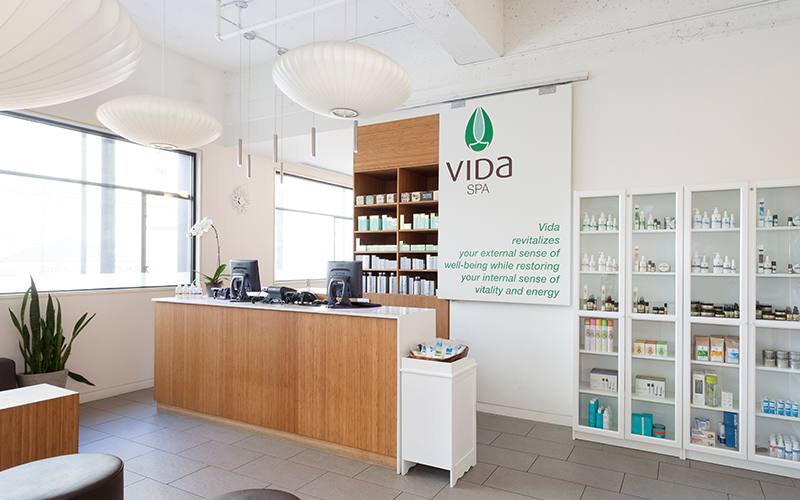 Next time you’re in the Vancouver-area, be sure to practice loving self-care and give Vida Spa a try. Massage and treatments are tailored to the unique needs of each guest, from traditional body therapies to facials, wraps, and exfoliations. We’re told the restorative massage is a must-try for fans of the classic Swedish technique.